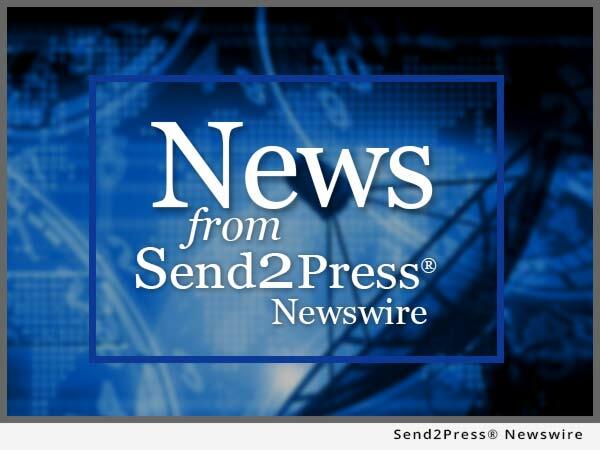 AMARILLO, Texas, May 5, 2011 (SEND2PRESS NEWSWIRE) — Buyers have the opportunity of a lifetime to purchase a prime Dallas commercial property located in Lewisville, Texas during an upcoming multi-parcel auction Thursday, May 26, 2011. 17.355 +/- acres will be offered in five tracts or in any combination of tracts during the auction event, which will be conducted by United Country – Alliance Auction & Realty of Amarillo, Texas. “We believe that the multi-parcel auction event is one of the best ways to bring commercial land to the public. This format allows qualified bidders the opportunity to purchase a single commercial lot, a combination of the lots or the property in its entirety, and determine current fair market values through the bidding process,” said auctioneer, Brent Graves. The Lewisville land auction portfolio includes more than 17 acres of commercial land, divided into parcels ranging in size from just over 11 acres to just under 1 acre. The properties are located on the southwest side of I-35 East, surrounded by multi-family developments, retail properties, hotels, golf course, theatres, restaurants and a variety of other commercial properties within the Vista Ridge area. Through the multi-property format, bidders are able to bid their price on any individual tract or any combination of tracts. A map of available tracts can be found at www.AllianceAuctioneers.com . Tract 1 – 11.2 +/- acres (487,854 sq. ft.), includes Timber Creek frontage and small, picturesque pond. Access to the tract is from Storage Court. Tract 2 – 1.431 +/- acres (62,348 sq. ft.), includes I-35 frontage with access from Storage Court. Tract 3 – 2.43 +/- acres (105,848 sq. ft.), includes Timber Creek frontage with Storage Court access. Tract 4 – 1.306 +/- acres (56,875 sq. ft.), includes Timber Creek frontage with Storage Court access. Tract 5 – .988 +/- acres (43,026 sq. ft.), includes I-35 frontage with access from Storage Court. The Lewisville land auction will be held May 26 at 2 p.m. at the Lewisville Convention Center located at 2701 Lake Vista Drive in Lewisville, Texas. An informational meeting will take place on May 10 at 7 p.m. at the Lewisville Convention Center. Property details, photos and terms and conditions can be found at www.AllianceAuctioneers.com. United Country – Alliance Auction & Realty can be contacted at 877-271-7891 for additional information or property previews. United Country Real Estate is the largest fully integrated network of conventional and auction real estate professionals in the United States. Based in Kansas City, Mo., the company has been an innovator in real estate marketing since 1925. United Country supports nearly 600 offices across the U.S., Costa Rica, Panama and the resort areas of Mexico, with a unique, comprehensive marketing program that includes one of the largest portfolios of property marketing web sites (more than 1,400 separate sites), seven proprietary real estate catalogs with a cumulative distribution of 1.5 million readers, an extensive, current buyer database and national advertising of properties that reaches more than 90 million homes per week. United Country has recently been recognized by AllBusiness . com, The Land Report, Entrepreneur and The Wall Street Journal as one of the top U.S. real estate companies.